Valkyrie Profile 2: Silmeria Retro Review: Does the JRPG Still Hold Up? Based on Norse Mythology, the original Valkyrie Profile for the PSone features some of the most original designs in the Japanese Role-Playing Game (JRPG) genre. First, the game was done entirely in a 2D side-scrolling perspective (a la Castlevania). Next, the combat have you using all the face buttons (X, O, Triangle and Square) to control each of the four combatants. Finally, you can get money, experience and equipment by raising certain characters, called Einherjar, and releasing them to the heavens. With these unique features, as well as a limited release, the original Valkyrie Profile release on the PSOne ended up being a much sought after item. The sequel improves upon the first game, which is an excellent title, in most aspects and then some. Even by today’s standards, Valkyrie Profile 2: Silmeria is one of the best JRPGs available. 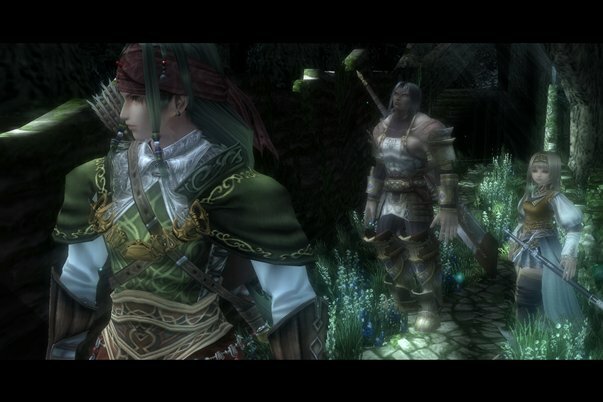 Valkyrie Profile 2: Silmeria, like the prequel, borrows heavily from Norse Mythology. The story follows Valkyrie Silmeria, sister on Valkyrie Lenneth from the first game. Silmeria had defied the gods and hid herself under guise of the young princess, Alicia, in the Human world of Midgard. Silmeria often wakes and takes control of Alicia’s body. Seeing this, the King of Dipan banished Alicia into a far away land thinking that she has gone mad. Alicia and Silmeria must journey together to find the stolen artifact, the Dragon Orb, in order to stop the imminent battle between man and god. 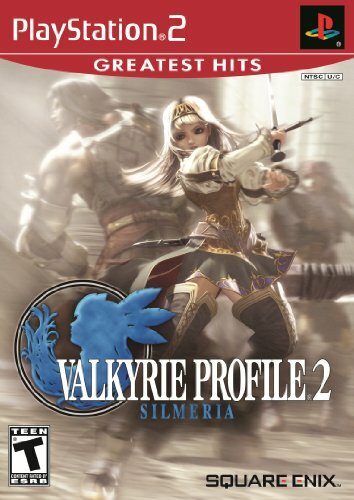 Valkyrie Profile 2: Silmeria’s story is easily its weakest point, which is massively disappointing considering how great the plot was in the first game. Characters are generic as they have absolutely no personality. In addition, the story’s pacing is very sluggish; you will spend half the time searching for the Dragon Orb. Also, unlike the first game, your Einherjar have very little background information. The story picks up near the end but, overall, it was very forgettable. Without a doubt, Valkyrie Profile 2: Silmeria is one of the best looking Playstation 2 games. Although most of the game is done in a 2D perspective, the game’s graphics is completely in 3D. The character models look especially detailed; you will see many excellent designs on the character’s clothing and armor. Some effects, like fire and water, are nicely done. Valkyrie Profile 2: Silmeria’s music sounds great but it wasn’t as good as the original. This is partly because it was missing the epic orchestrated feel of the first game. Voice acting, with the exception of awkward pauses, was good overall and definitely better than the Valkyrie Profile. Valkyrie Profile 2: Silmeria’s gameplay improves and expands from the original, making it one of the deepest JRPGs for its time. Most of the game is done in 2D side-scrolling perspective with the exception to combat. You traverse through cities and dungeons by moving left and right. In dungeons you can shoot crystals to help you solve puzzles and perform platforming actions. The combat battlefield is in 3D as you must traverse within range to attack enemies while avoiding enemy attacks in the process. Once you engaged a target, the perspective is switch back to 2D. Like the original, each character is assigned a face button; by using the right combination, you can exploit the enemy’s weak spot. If you do the right combination of attacks, you can perform Soul Crushes, which are basically special attacks. Once you take down the leader, the battle will end since the rest of its auxiliaries will flee. A new addition to the series is the ability to dismember your enemies for items use to synthesize your equipments and accessories. By positioning your characters and attacking at just the right time, you can aim at the various body parts of your target. Speaking of accessories, you can learn many skills by equipping them. After earning a certain amount of experience, you can unequipped them and keep the skills permanently. Einherjars make a return, except this time they are less important. You can raise and then release them or you could just keep them. Unlike the original, Valkyrie Profile 2: Silmeria won’t punish you if you don’t release any of them. The sequel has some added extra in addition to the main storyline. The game has an extra dungeon with a bunch of puzzles and bosses. In addition, you can play a new game in a harder difficulty once you beat it the first time around. 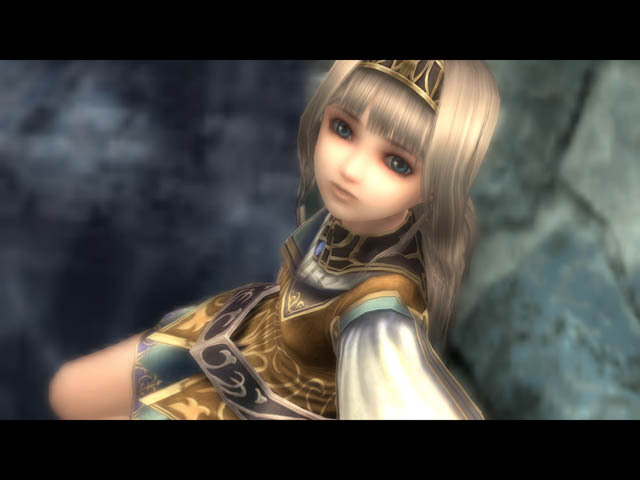 Valkyrie Profile 2: Silmeria’s gameplay is easily its biggest asset. It has so many features that it manages to remain fresh throughout the whole game even with the lacking story. Although the plot is lacking, Valkyrie Profile 2: Silmeria’s graphics (which still holds up well today) and deep gameplay easily makes up for it. The game has enough depth that you will spend hundreds of hours trying to unlock everything. 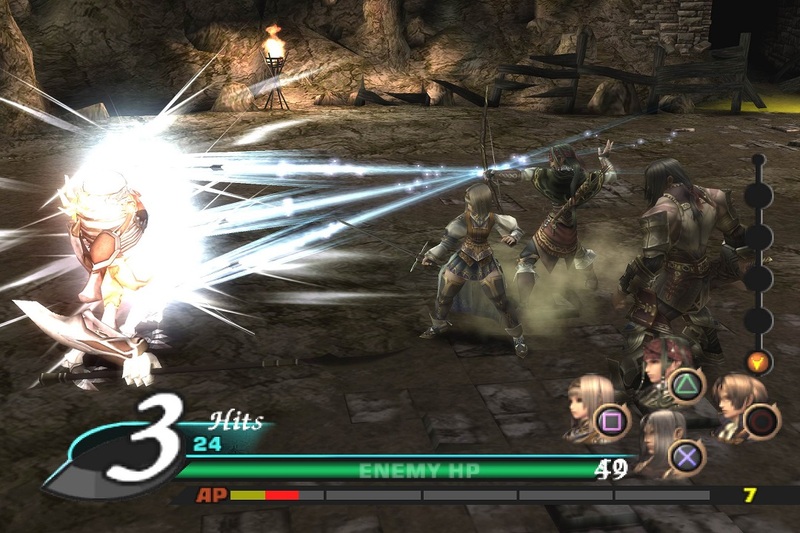 Valkyrie Profile 2: Silmeria is a must-have for JRPG fans. If you haven’t already, you can pick up the PS2 exclusive on Amazon with this page.